This guide is for teachers, administrators and other educators who are new to professional networking online. 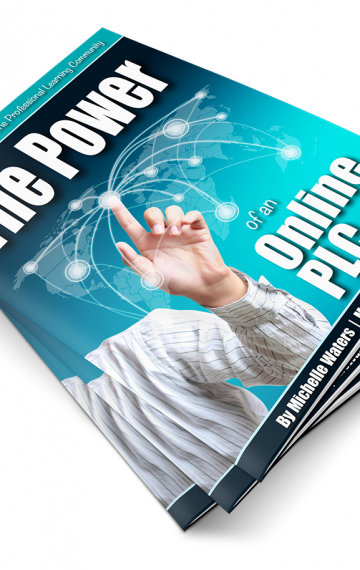 Whether you collaborate with other educators in your school, or you’re a lone wolf who craves a professional community, building an online PLC will help you significantly improve your teaching practice via collaboration and networking. Just join my education newsletter, and I’ll send you a copy of this report as soon as you’ve confirmed your email address.